With evening and weekend hours, we fit in your schedule. We treat everyone with patience and understanding. We always take time to thoroughly explain everything. 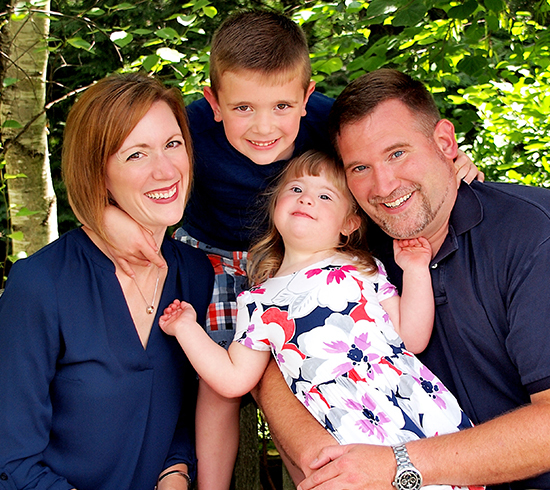 Dr. Marissa Mikolich is more than just an orthodontist. She’s a dedicated member of the Canfield community and a loving mother. 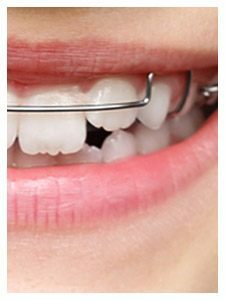 That makes Dr. Mikolich uniquely suited to provide orthodontic realignment services for kids, teens and adults. With gentle, attentive care for every patient we see, our team always makes sure patients feel comfortable and relaxed throughout every visit to our office. 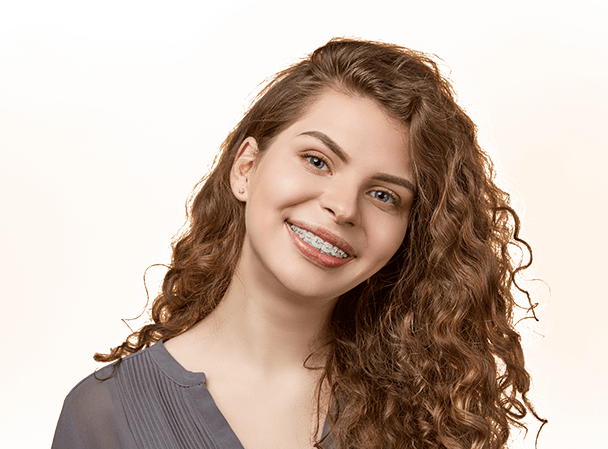 We make a point to make sure that our patients are always comfortable, and our team works hard to offer high-quality, convenient orthodontic care at a great value. The best materials, training and techniques available. 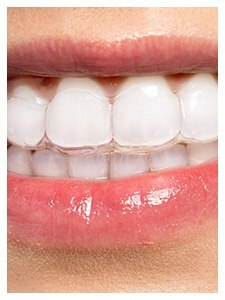 We’re dedicated to achieving a smile you’re proud of. Preferred provider dental insurance and CareCredit financing. 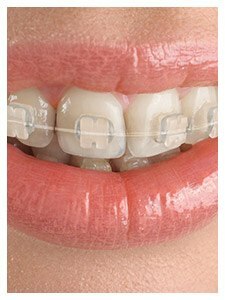 We offer a full range of orthodontic treatment options including traditional braces and alternative solutions like Invisalign®. 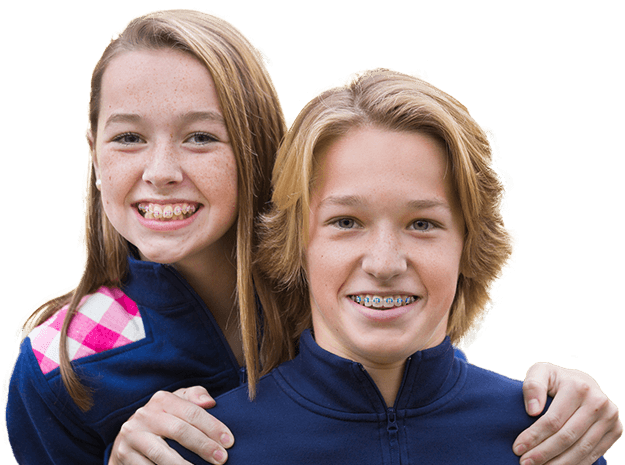 Dr. Mikolich also offers early intervention orthodontics, sometimes called Phase 1, for pediatric patients. 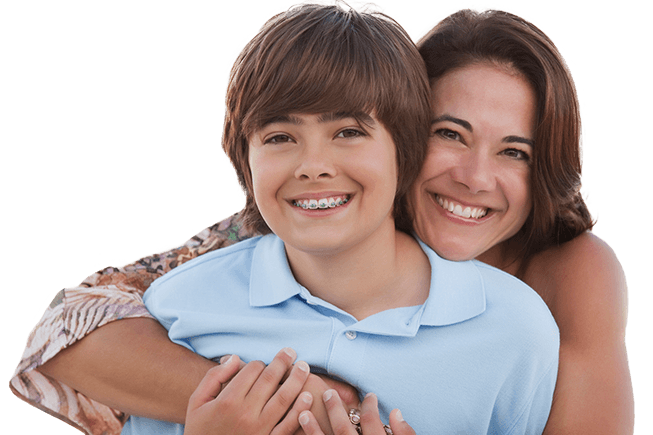 Every patient is given a personalized treatment plan to ensure they achieve their desired orthodontic results quickly and comfortably. 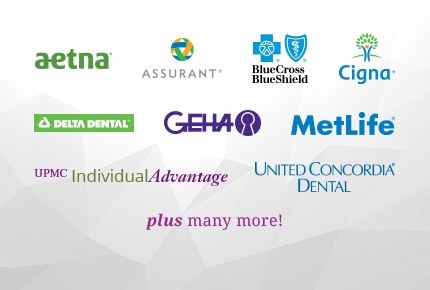 Dental Insurance Welcome Preferred Provider Savings! Our knowledgeable team will process and file insurance coverage to maximize your benefits, and we are a Preferred Provider for several of the nation’s largest dental insurance plans. Don’t hesitate to ask any questions… we’re always happy to help! 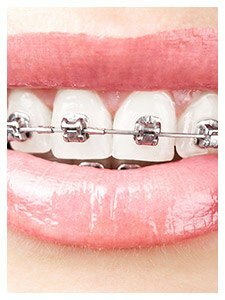 Even with maximum dental insurance coverage, we know the cost of orthodontic care can stretch budgets. 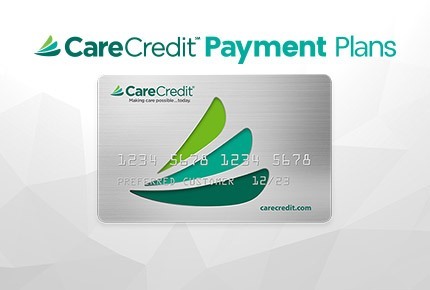 Our team is happy to work with CareCredit to provide low and no interest financing plans for qualified patients.